Carpenters breakup - when did they split up? 7. Carpenters breakup - when did they split up? 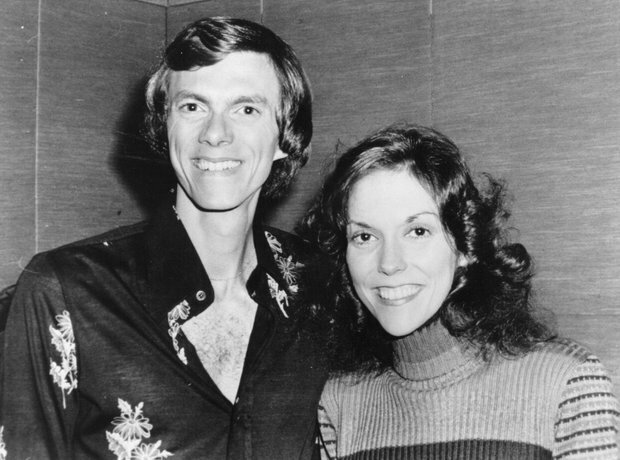 The Carpenters never officially broke up as a band. They went on a hiatus at the end of the 1970s, as Karen was battling anorexia and Richard was undergoing treatment for addiction to the sedative Quaaludes. Their final album 'Made in America' was released in 1981.